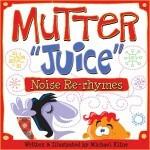 The following 3 images are from a book I’m working on entitled Mutter Juice Noise Re-rhymes, basically a phonetic mashup of Mother Goose. By employing this method I plan to rewrite most western literature. LOL! I was asked to illustrate an article for kids on how to write about mythical creatures, which is a great assignment. Mostly because mythical creatures are just that, and cannot be misrepresented. Woot! 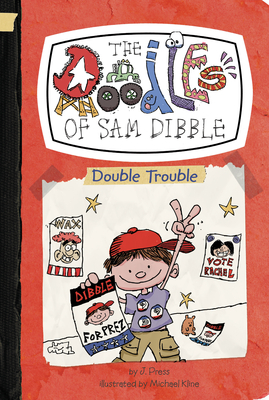 This is an image from Kids Write by Rebecca Olien. It was in regards to writing spooky stories. Lots of room for creepy-looking type… Enjoy! Click the image for a larger version to use for classrooms or whatever.